Journal de La Reyna (World News Today): We Just Trying To Use The Restroom! Why You Call The Law On Us? We Just Trying To Use The Restroom! Why You Call The Law On Us? 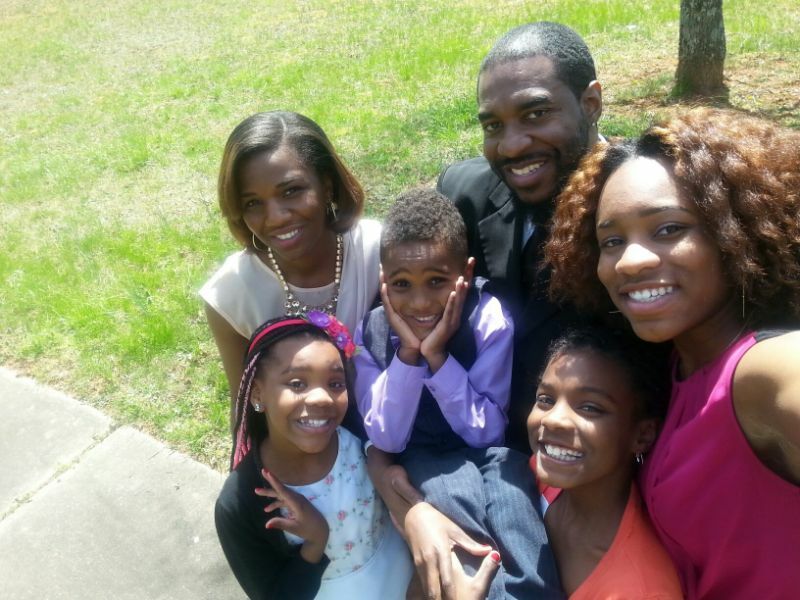 A family got the law called on them after visiting a metro Atlanta Subway. 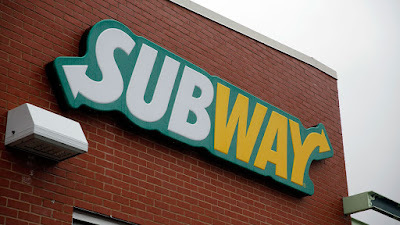 A Black couple from North Carolina and their family were embarrassed by a Subway employee. They didn't expect a night to grab a bite and use the public restroom would end up having the law called on them. Felicia and Othniel Dobson were with their seven children and a family member all going into a suburban Atlanta Subway restaurant after attending a gathering. During a 30 minute stay, a worker decided to call 911 on the accusations that the family was shoplifting and using the restroom for nefarious purposes. Police came and questioned the family. After the situation, the cops would apologize and let the family know that the Subway employee was the one who called. The Dobson family were treated like they were criminals. The employee claimed that the restaurant was robbed before and she thought it was a potentially dangerous affair. The owner of the Subway in Newnan called the family to personally apologize to them. Felicia Dobson also is awaiting the Subway corporate response as well. "I take this very seriously, and I am fully investigating. I have also used this opportunity to reiterate to my staff the importance of making everyone feel welcome." The worker was fired out the cannon. This is Donald J. Trump's Amerikkka.